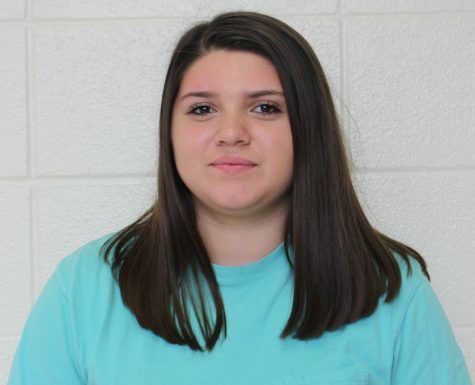 Abby Richardson is a junior at Cypress Falls High School. She was in Journalism I for her freshman year so she could be in yearbook/newspaper for the rest of high school. Abby covers opinion pieces and feature stories. She has had articles published on the Cy-Fair ISD website, Cy-Fair ISD Lifestyle and Home, and on the Wingspan website. She plans to go to School of Visual Arts in New York for college, and is wanting a career in Journalism.